We have some exciting, important news: WE’RE MOVING! Just under a month ago we were presented with what felt like a challenge but now feels horizon-expanding—a notice to vacate our current space effective September 1, 2017. 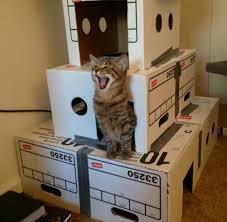 Our building had been sold. We’ve lucked out and negotiated a long-term lease on a storefront space just three blocks from our current location, off 5th Avenue in Park Slope, Brooklyn. We’ll have a storefront. More room. More accessibility. And a long-term home (we have a 10 year lease!). 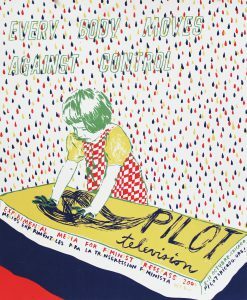 “Resistance Across Time” is a selection of posters from Interference Archive meant to remind viewers of the long history of social movements led by and in support of women’s rights, LGBTQ rights and the rights and safety of people of color. Social movements and the fight for justice, fairness and equality have being taking place for centuries of human history. In the U.S. the Civil Rights Movement of the sixties is often taught and discussed as the most defining series of actions and events towards social justice. 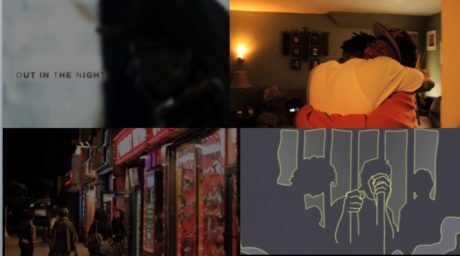 Archives like Interference’s show us that the struggle is multifaceted, ceaseless, and ever evolving. 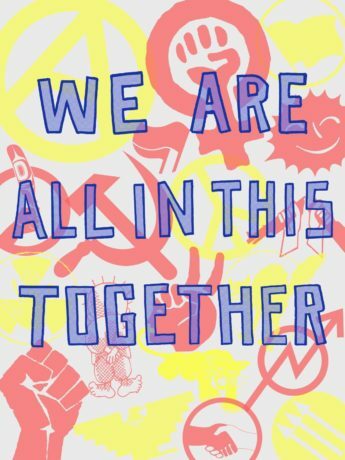 We Are All in This Together, presented by Interference Archive with the Justseeds Artists’ Cooperative, uses the collection of Interference Archive and materials produced by the Justseeds Artists’ Cooperative to explore artists’ solidarity with social movements. 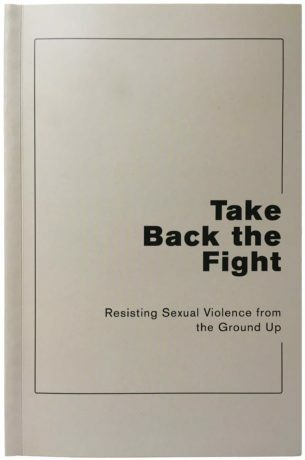 We’re excited to announce the release of our newest publication! Come read with us! A few of us have decided to spend some time reading together over the coming weeks at Interference Archive. 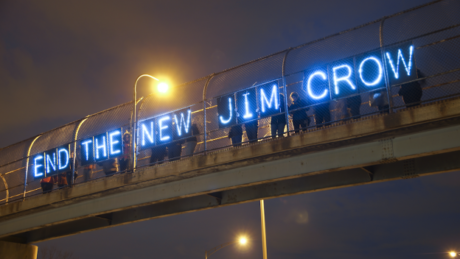 We’ve decided to focus on The New Jim Crow by Michelle Alexander, because we thought this would be a great book to have people to talk about with — whether you’re reading it for the first time, or for a second (or third?!). We’re coming at this discussion not as experts, but as people who love to learn and who hope to learn from the others who come to this group. We’ll also work together to find related material in the Interference Archive collection for us to read if we choose; participants are encouraged to suggest related articles, podcasts, and books for others to check out as we go along. We’re bringing back the block party! 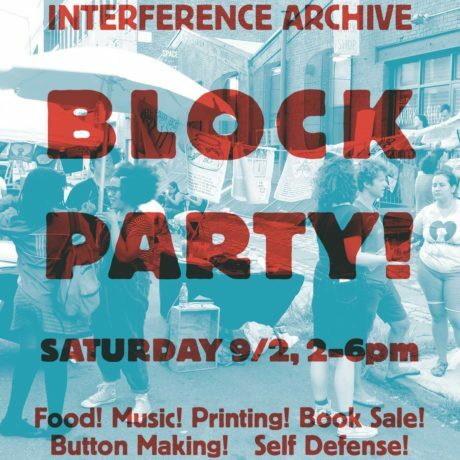 Join us on September 2 for food, music, screen printing, button making, and other activities.